As if there wasn’t enough to get excited about after the reveal of the long awaited teaser trailer for the film a few weeks ago, a brand new and clean version of the “IMAX Teaser poster” featuring Ben Affleck as Batman has surfaced online, sans the Superman logo on his face and giving audiences a better look at his interpretation of The Caped Crusader for Zack Snyder’s upcoming DC Cinematic Universe film – Batman v Superman: Dawn of Justice. 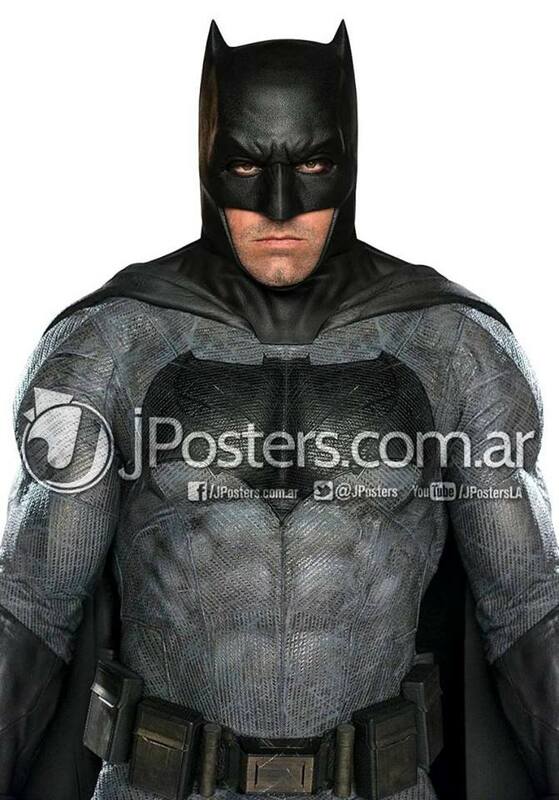 Following that reveal, JPosters.com also released a full body and colored look at Affleck in costume. 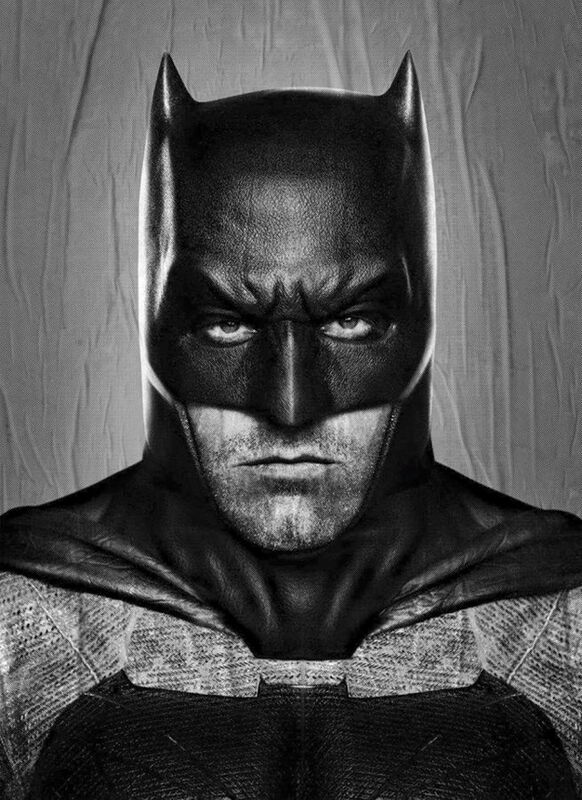 This new look gives fans the first direct tease at Batfleck in full attire and not shrouded in dark highlights or shadow. The Batsuit is evidently close to the one worn by aged Bruce Wayne in Frank Miller’s seminal Batman graphic novel book “Batman: The Dark Knight Returns“, so it shouldn’t surprise fans on why this looks the way it does and why it features a huge Bat symbol – it’s a direct nod to that costume. Batman v Superman: Dawn of Justice will hit theaters next year on March 25. Next article[EXTENDED] CONTEST: Yoda PopTaters Raffle in Celebration of May the 4th!